Vietnam is a developing country, so there are modern airports in Vietnam, especially international airports. It is the reason why the post will introduce Vietnam international airports. Noi Bai International Airport is the largest airport in the country, serving Hanoi capital and most the northern provinces, replacing the old Gia Lam airport. 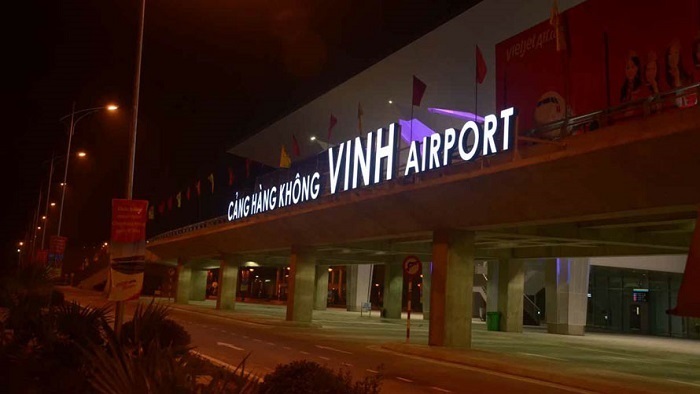 Located in Soc Son district, about 15km from the center of Hanoi, following the direction of Nhat Tan bridge, the airport is managed by Vietnam Airport Corporation (ACV) which is an agency of the Ministry of Transport. Furthermore, Noi Bai Airport is the main operation center for Vietnam Airlines, Vietjet Air, Pacific Airlines, and Air Mekong. It is the famous international airports in southern Vietnam with the largest annual traffic volume of the whole country (about 20 million passengers/year). The airport was built in 1930 in Tan Son Nhat village, Go Vap district, Gia Dinh province, and for 8 km north of Ho Chi Minh City center in Tan Binh district. Therefore, Tan Son Nhat international airport is the focal important traffic point of the entire South. The airport is under the management and operation of Vietnam Airport Corporation (ACV), and under the Ministry of Transport. Cam Ranh Airport was built by the US military and used for military purposes during the Vietnam War. The latter was under Vietnamese management and continued to serve the military, and in 2004 was transformed into a major civilian airport serving Khanh Hoa province and the southernmost central provinces to replace the airport Nha Trang is located in the inner city and is limited in area and for safety reasons. Cam Ranh international airport is located in the center of Cam Ranh peninsula in Cam Ranh city, Khanh Hoa province. Furthermore, Cam Ranh International Airport is away from Nha Trang city 35km to the north and far 10km from the southern Cam Ranh city. Danang International Airport is built in 1940, which is the third largest international airport in Vietnam after Noi Bai and Tan Son Nhat international airports. The international airport located in Hai Chau district, and far 3 km from the center of Da Nang city. The airport was formerly owned by the Central Airport Corporation and now owned by Vietnam Airport Corporation which is an enterprise of the Ministry of Transport. There are currently 4 domestic airlines and 12 international airlines having flights to Danang International Airport such as Asia Airlines, Korean Airlines, Shanghai Airlines, Dragon Air, China Eastern Airlines, China Southern Airlines, SilkAir, Lao Airlines, Air Macau and Vietnam Airlines. Phu Bai International Airport was built during the French colonial period. The French built this airport to serve Hue Citadel. Located in the south of Hue city, it is 15 km from the city center. According to the decision of the Prime Minister on August 16, 2007, Phu Bai Airport became the 4th international airport in Vietnam to serve Hue City, Thua Thien Hue Province, Vietnam. Phu Quoc is an amazing and wonderful destination in Vietnam, so when visiting there, you should transfer to Phu Quoc international airport. Phu Quoc International Airport was built in Duong To commune, about 5 km south of the center of Duong Dong town to the south, Phu Quoc island, Kien Giang province, Vietnam. Furthermore, Phu Quoc International Airport is the international gateway of Phu Quoc Island and the South Island and Mekong River Delta regions. Currently, the airport has flights to/from airlines including Vietnam Airlines, Vietjet Air, Jetstar Pacific Airlines and for some foreign airlines charter flights. Vinh International Airport is Vietnam's international airport in Vinh city, Nghe An province, and far 6-7 km from Vinh city center. Currently, at Vinh airport, Vietnam Airlines, VietJet Air and Jetstar Pacific airlines are operating 26 flights per day on average. Vinh Airport is managed by Vietnam Airport Corporation (NAA), a corporation of Vietnam Civil Aviation Administration. The airport is capable of simultaneously receiving 7 large sized aircraft such as A320, A321, ATR72 or equivalent. 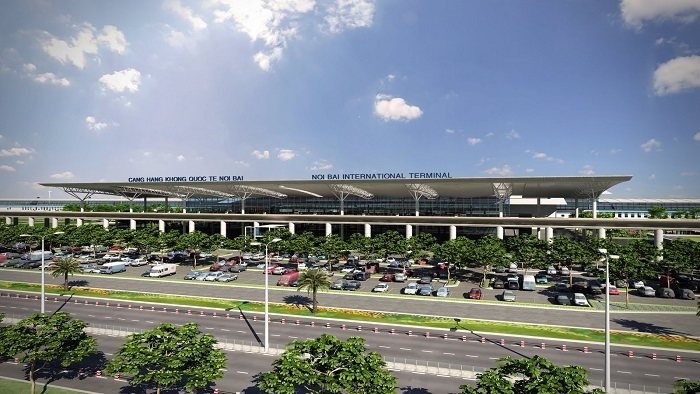 Can Tho Airport is also known as Tra Noc Airport which is an airport and located in Binh Thuy District - Can Tho City. The airport serves Can Tho city and Mekong Delta region of Vietnam. 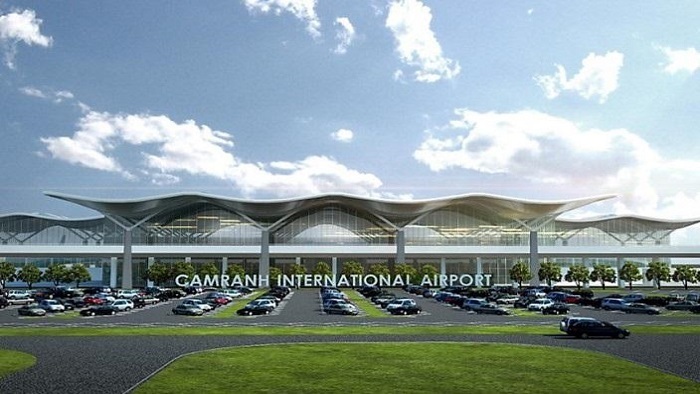 Can Tho International Airport have a very important position in the economic, cultural, social, security and national development for Can Tho and the region, promoting the development of provinces in the Mekong Delta area? Hope that after the post, tourists will have useful information about Vietnam international airport for traveling to Vietnam. If you need more to travel to Vietnam, you don’t forget to visit our website to know more useful information.